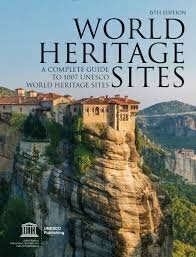 Heritage is what we inherit from the past live with them in the present and then pass in our childern or future generation ti is world Heritage. Hello @greenwhell79! This is a friendly reminder that you have 3000 Partiko Points unclaimed in your Partiko account!